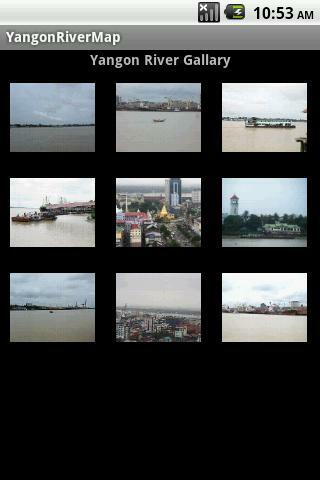 Yangon River is one of the famous landmarks of the Yangon, Myanmar. 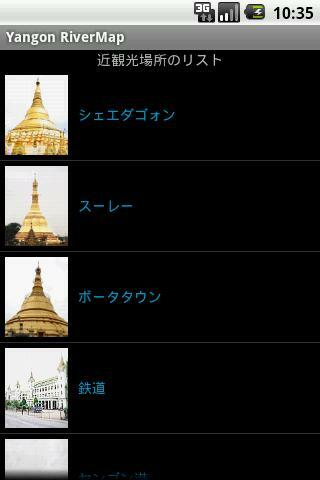 View of the surroundings are Sule Pagoda, Botahtaung Pagoda, Strand hotel, Yangon Port and so on. 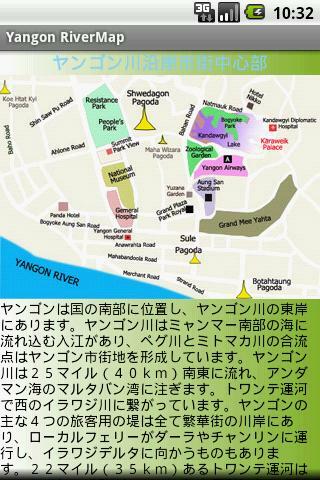 We mentioned how can I reached the Yangon River and the sight-seeing view of Yangon River.